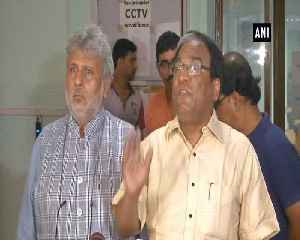 Lok Sabha Election 2019 LIVE updates: BJP leader Mukul Roy, who was once Mamata Banerjee's man friday, led the charge against Trinamool Congress after it engaged Bangladeshi actor Ferdous to campaign for its Lok Sabha candidate Kanaia Lal Agarwal from Raiganj in North Dinajpur district. 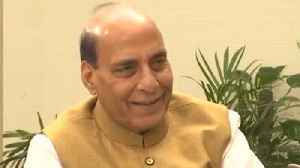 Ahead Of Lok Sabha Election 2019, Union Minister Rajnath Singh gave an interview. 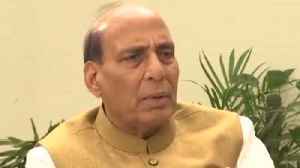 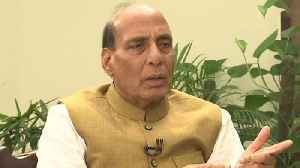 Rajnath Singh expressed his views over political changes and India's Mood towards various political parties. 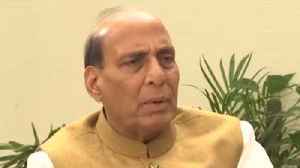 He also..
Actress Madhuri Dixit Nene says she is not contesting the upcoming Lok Sabha elections. 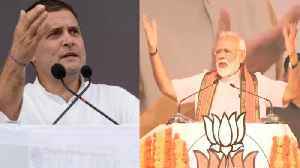 There were reports that the actress might contest the Lok Sabha elections from Pune for the Bharatiya Janata..
Ferdous Ahmed participated in a roadshow, accompanied by Tollywood actors Ankush and Payal from Karandighi to Islampur through the Bengal-to-Bengal road.